You’ve been around the fat-plant block. 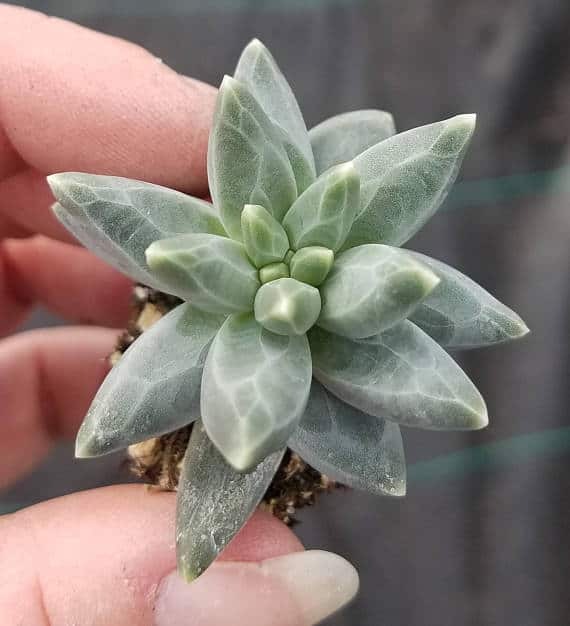 You’ve got your ghost plants, your jades, your Lithops and at least a dozen different kinds of Echeveria. You scoff at people who confuse a Euphorbia with a cactus. You’re a cactus connoisseur now. The King of Kalanchoe, or the Princess of Pachyphytum. You gots the Graptopetalums. So, what’s next? How do you prove to yourself (and the world) that you’ve reached the next level of succulent fandom? Well, obtaining some of these hard-to-find succulents and cacti is a good start. Beware, though! Some of these rare succulents are hard to care for! Click any of the following images to go find them online! All of the links are to live plants, not seeds. Buying seeds is always iffy. Buy these from Zensability’s Etsy Store! The contrast between the purple stems and the pale, greenish-pink leaves is astounding. 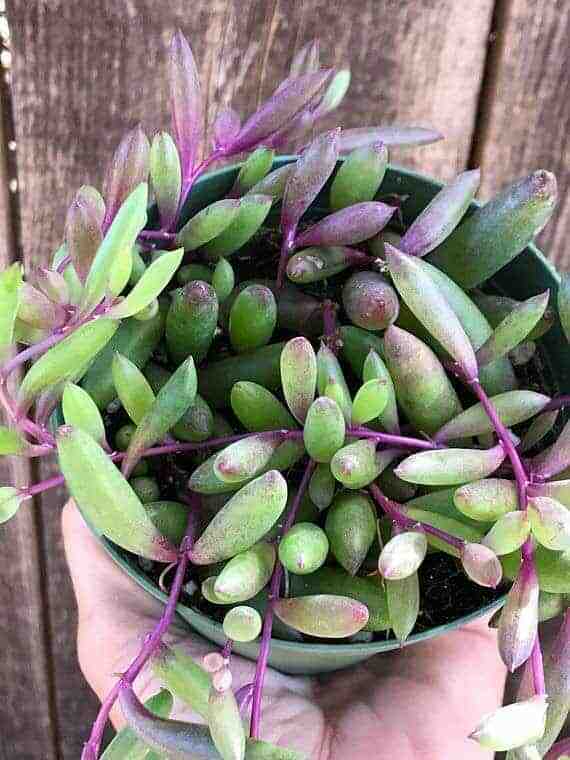 This particular plant, with the purple stems, is the ‘Ruby Necklace’ cultivar. Othonna capensis usually goes by the common name “Little Pickles” when it isn’t red/purple! SGC Succulents sells these on Etsy! 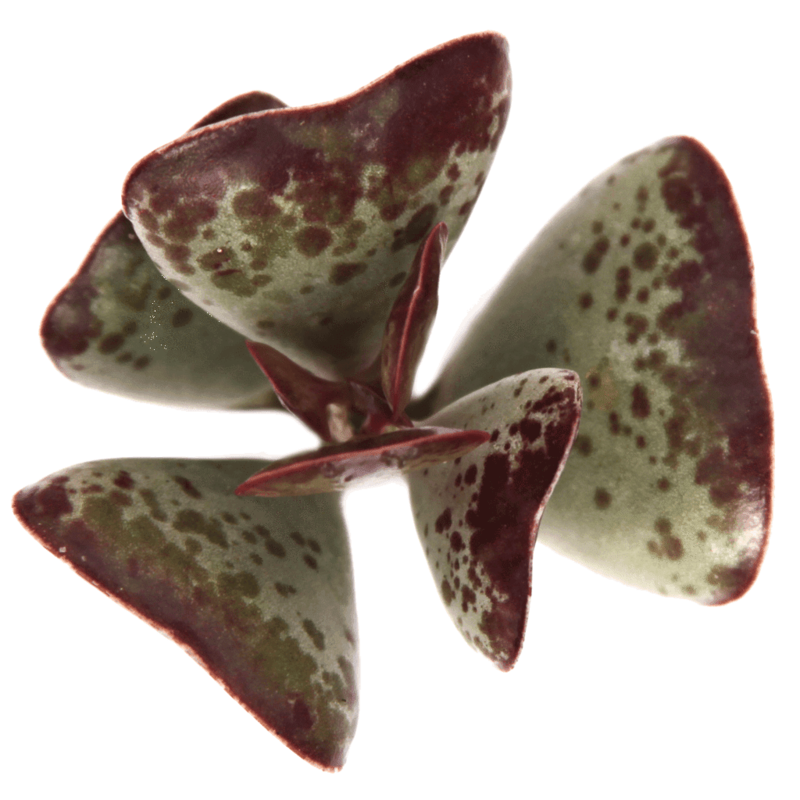 The thing that makes this little succulent so beautiful is the thin veining near the surface of the leaves. The straight lines and branching patterns perfectly emulate a faceted gem! These show up from time to time in places like Home Depot or Wal-Mart. If you’re not lucky enough to snag one then, they are available online. 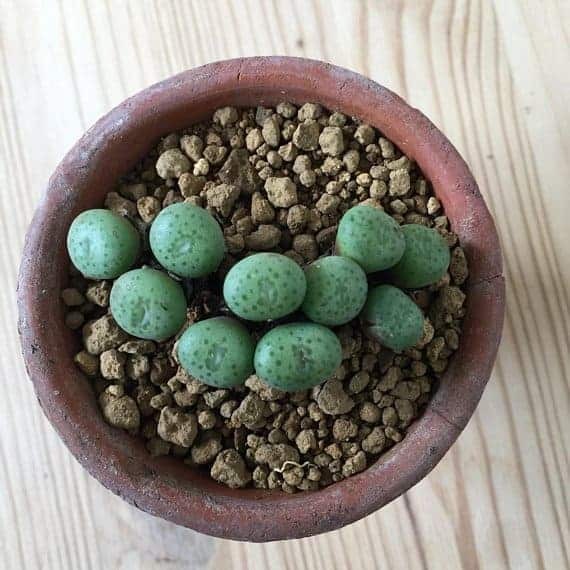 Mings Succulents on Etsy sells these little globular goobers. Don’t be fooled – these aren’t Lithops. They do look like them, though! Conophytum like this one are in the mesemb family – that’s the same family that includes Lithops and baby toes. These guys are a little less difficult to care for, but much more difficult to find. This spiky guy is from TexThrownTexGrown on Etsy. There are only 8 different species in the Ariocarpus genus. All 8 look like aliens. They aren’t really cacti, but I can see where the confusion comes from. They mature slowly, but eventually blossom with a beautiful wreath of white flowers that circles the whole plant. 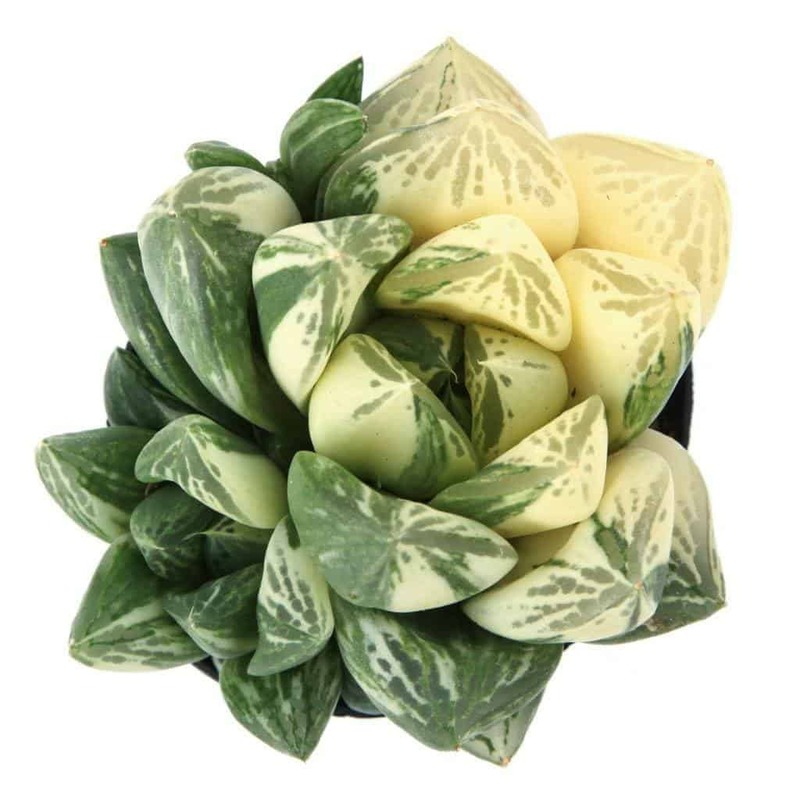 You can buy this at Succulent Source… if they have any in stock! 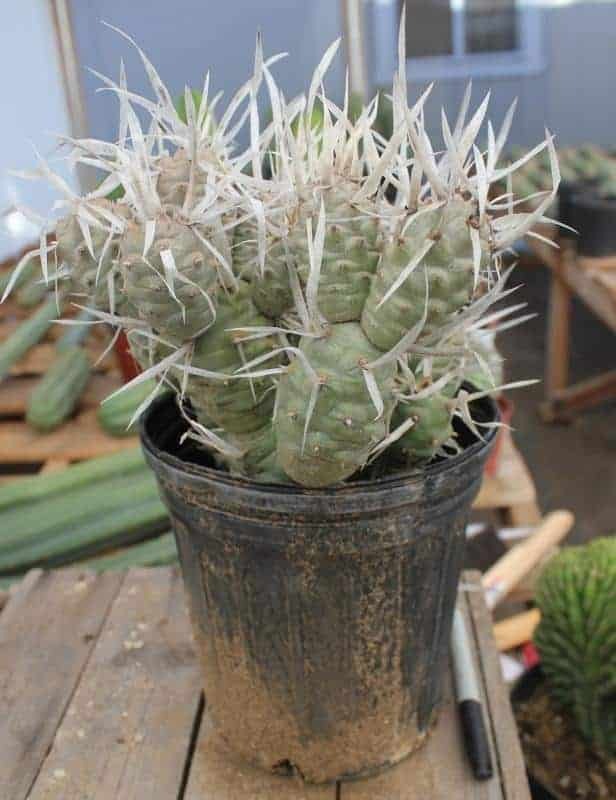 I like to call Tephrocactus articulatus “crazy-hair cacti”, but that’s a little disrespectful. They can’t help what they look like. One thing is for sure, these guys have more bark than bite. That’s nice for a household with children or pets. Note that these are a little fragile, too. The “nodules” will often separate and fall off. The good news is that you can just plop them on soil and grow a new one! Several vendors sell these on Amazon! 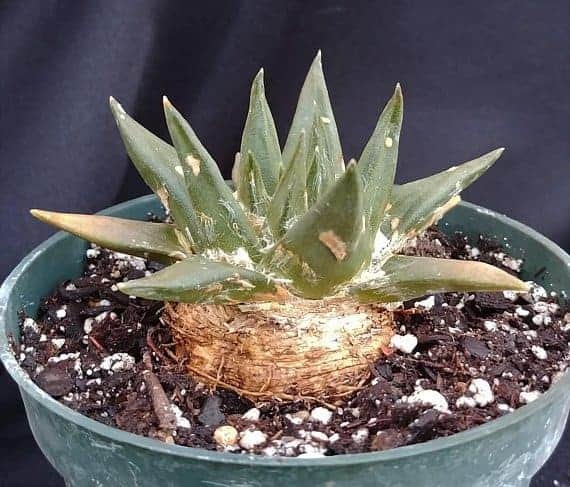 Haworthia species regularly turn up as some of the weirdest plants. Maybe it’s because so many of them have transparent “windows” at the tips of their leaves. This one is particularly fun because it’s chaotic. The leaves hardly ever grow in an ordered pattern, instead growing over, under, and around their neighbors. Every plant is unique! 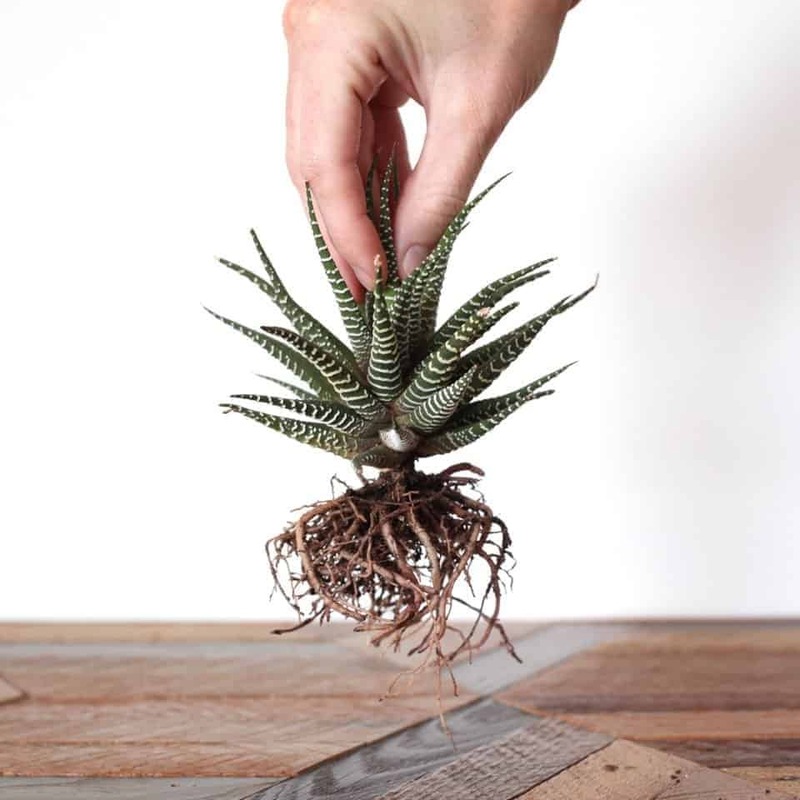 This is from Leaf and Clay’s selection of rare succulents! Fun story – I was given a tiny leaf propagation of an Adromischus by a friend a long time ago. We were both convinced it was a Kalanchoe of some sort for years. Cut me some slack! They’ve both got opposite leaves and funny leaf shapes! 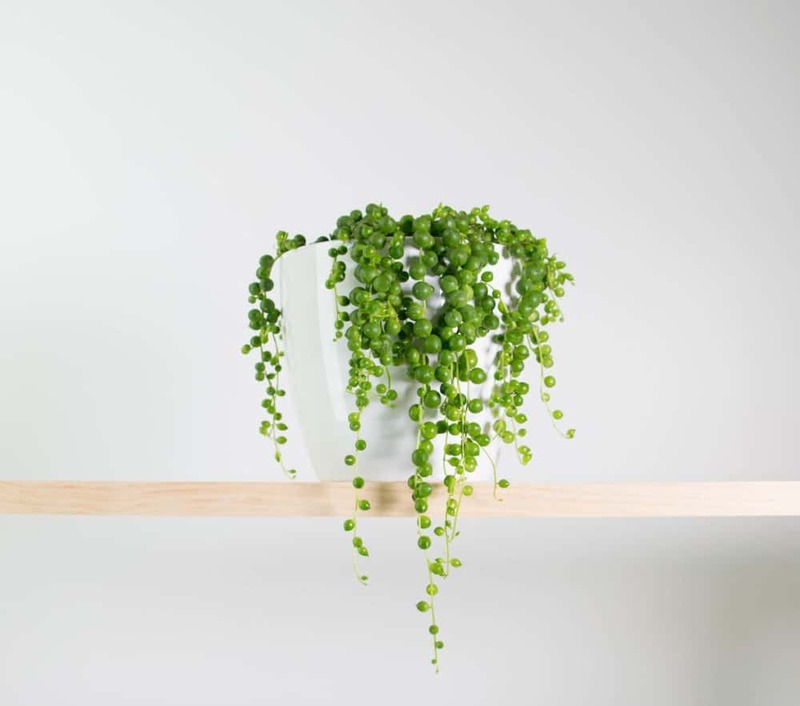 SoBeSuccs sells these beauts on Etsy! You’ve probably seen this guy before. 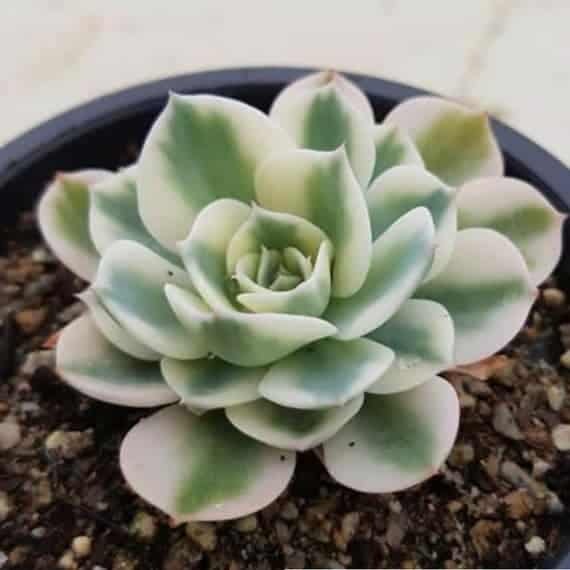 The Compton Carousel is probably the most popular and most sought-after Echeveria in the world! For good reason, too. That pattern of variegation is divine. These succulents can sell for a couple hundred dollars for an adult specimen. They’re pretty hard to find, but you can usually scope a few out on Etsy if you check regularly. 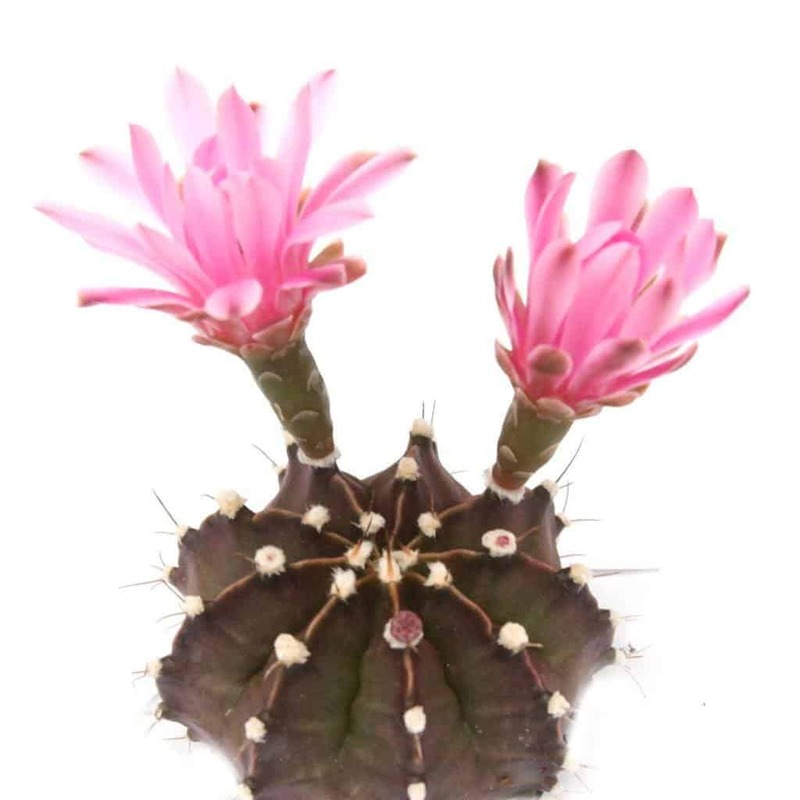 Purple cacti… that’s genius. Why didn’t I think of that? Thanks, Leaf and Clay! Just so you know, like most succulents and cacti, these wonderful colors are dependent on getting lots of sun. But when you do… whoo, boy! What a majestic hue! I love this cactus in particular because it’s something that few people own, yet has ample supply. You can buy them on lots of websites, if you know to ask for it! Two-tone has never looked better than this offering from Leaf and Clay! That cream color on this variegated Haworthia is blowing my mind. I know, I have a weakness for the H., but come on! Look at that! It’s like a bowl of ice cream or something. Combining ice cream and succulents, my two great loves, is worth trawling the internet for. 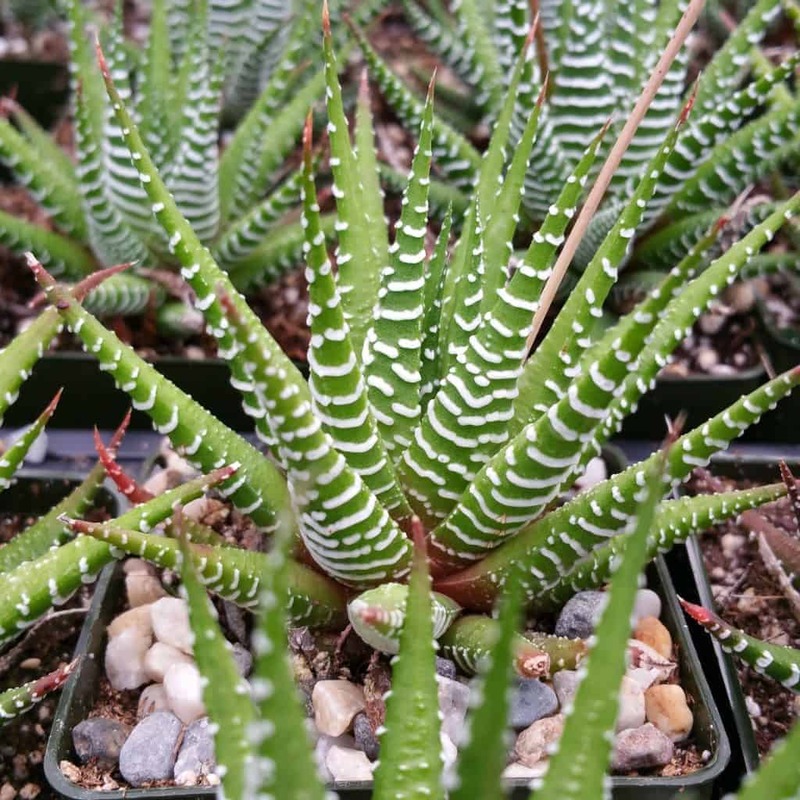 That’s the Sublime Succulents Rare Plant Roundup! What do you think? Have you been inspired to make new acquisitions? Do you want us to source more unusual fat plants? Let us know in the comments below! Each entry has a link to a website where you can find them!